Whether you would like to have a traditional or an inventive ceremony or a bit of both, a ketuba designed specifically for you, or find great ways to honor your guests, I will get to know you and find a place for these important ritual and personal elements in your service. 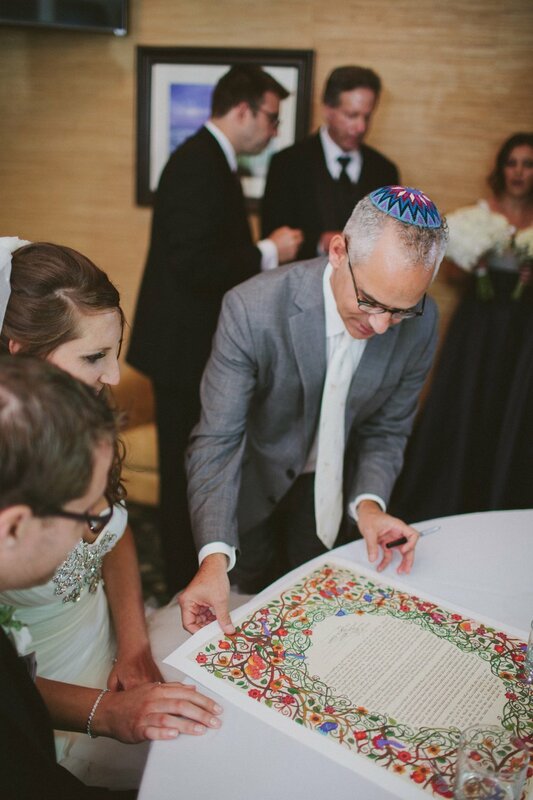 In the Reform Jewish tradition, rabbis have been welcoming interfaith couples for decades. 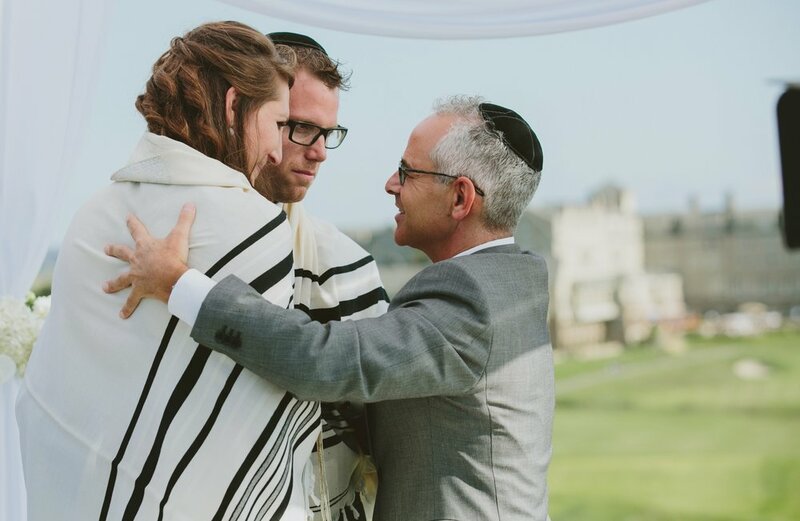 I am happy to perform Jewish ceremonies for Jews and for interfaith couples. I celebrate same-gender couples and secular weddings. I was ordained at the Hebrew Union College-Jewish Institute of Religion in 1993 and hold a Master’s Degree in Hebrew Letters and hold a BA from U.C. Berkeley. I was recently awarded a Doctor of Divinity honorus causa from HUC-JIR. I am the current rabbi for the Santa Ynez Jewish Community. I’ve considered Napa Valley home since 2007.